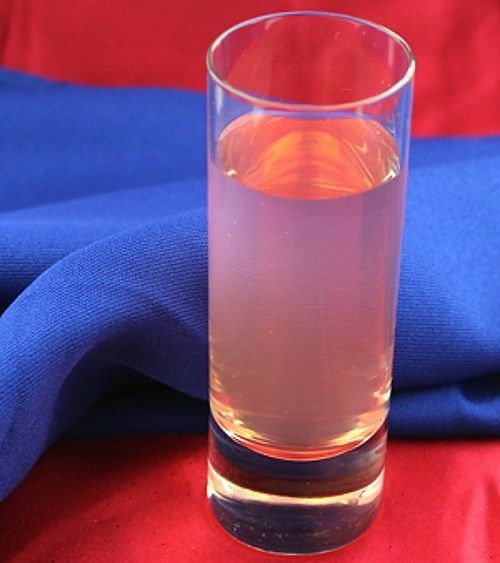 The Nashville Shooter blends vodka with dashes of lemon, lime and cranberry juices for flavor. This makes it a really easy going little shot. Fill a cocktail shaker with ice. Pour in the ingredients, shake until chilled and strain into a shot glass.